Following back-to-back defeats to the likes of Lille and Rennes, Nimes recorded a very important win over Nantes in their last league match. 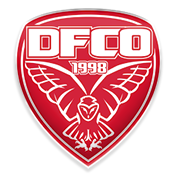 The Crocodiles regained a much-needed confidence, with the team keeping their place in the middle of the Ligue 1 standings. 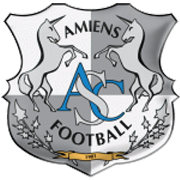 Nimes recorded two wins in previous three home games in the national championship, so it is no surprise they are considered favourites to win Saturday’s football match against Toulouse. Les Pitchouns, on the other hand, dropped a two-goal advantage in a 2-2 draw with Olympique Lyon in midweek, but they are still five points clear of the relegation zone. 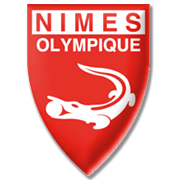 Anyhow, seeing that Nimes are enjoying a very successful season, we believe that there is a big value in betting on the hosts, who aim to move a little closer to the Europa League berth with a victory over les Pitchouns.